I am keen to get an American car, which is the easiest to work on, parts cost etc. Any any feedback would be appreciated. Which years are you considering? They both are great cars and fun to drive. Parts are a little more expensive on the Vette, but the earlier ones before 97 aren't too hard to work on. The 97 and later ones can be a little overwhelming if you have to pull a transmission or replace a clutch, but they are fun cars anyway. 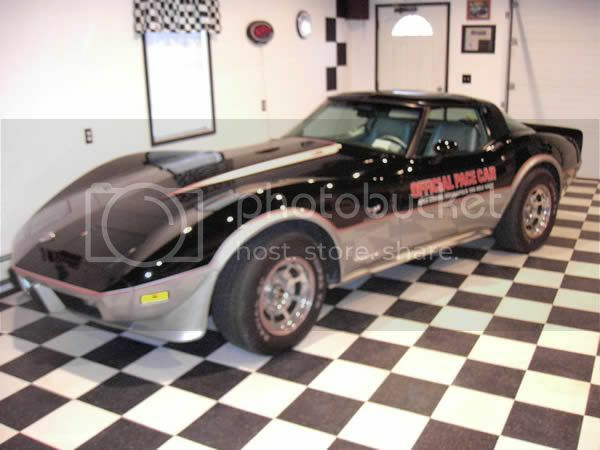 I am a Ford guy that works on all makes, but I wouldn't mine having a Vette to play around with. Mustangs are basically cheap, lightweight cars with a big engine so they are pretty simply to work on. A Corvette on the other hand is a sophisticated, computer saturated sports car that has 50 times the technology built into it....... costs a whole lot more too. Can't make out in the back seat of a Vette either, but when they are done right you are going to turn some heads. I turn heads in my Fox stang, but it is usually the cop's. Depends on which year Vette and Stang you interested in. Give us the years your interested in and maybe we can give you more details. So your british and want to know if you want a vette or a mustang . well ..it comes down to how many POUNDS you want to loose.